Digital transformation is huge. Monumental. Pervading every corner of companies. Businesses are pouring trillions of dollars into it. But … what is it? 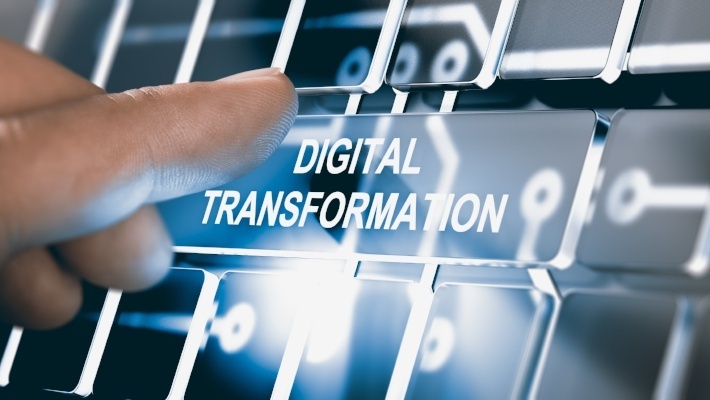 In many ways, it sounds like one more business buzzword we can add to the list along with phrases like “growth hacking,” “ideation,” and “corporate synergy.” That’s because digital transformation is big and amorphous, and means different things to different companies. But its significance should not be underestimated. Built on Brainware from Aalborg, Denmark. © 2019 AskCody.